The Aire & Calder Navigation dates from 1698 and existed until nationalised as part of the British Transport Commission in 1948. It developed the canal from Leeds to Knottingley by 1702, extended it to Wakefield and then to Goole in 1826. Over the years it owned many vessels including 'flyboats' or barges both horse-drawn, towed and powered. This listing includes only the more significant powered vessels, including the fleet of 'Merchandise' and 'Compartment Boat' ('Tom Pudding') tugs. In the 1880's a fleet of hopper barges was built in order to assist in the Lower Ouse Improvement scheme (the A.& C. N. acquired powers to control the Ouse from above Goole to Trent Falls). 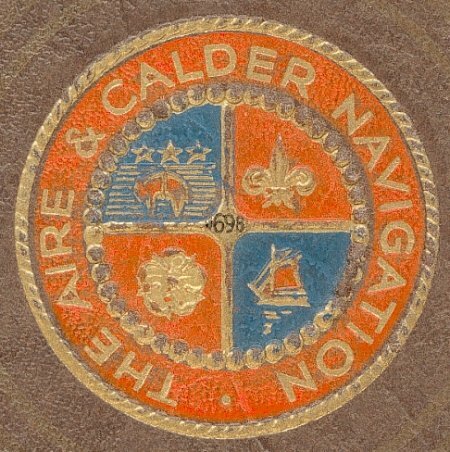 From 1903 operated as The Trustees of the Aire & Calder Navigation Company. The Knottingley, Stanley and Whitley were all motorised whilst the Barnsley and Haddlesey remained dumb boats.